An AERONUVO Aircraft Appraisal is an impartial opinion of the value of an aircraft, prepared by experts who know all the factors which make up the current behavior of the used aircraft market. It is an opinion of value based upon experience and repeated analysis of these factors. It is an opinion of value which can be substantiated and justified. 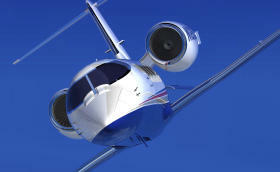 It is an opinion of value made by a professional aircraft Senior Certified Aircraft Appraiser with USPAP endorsements. AERONUVO can deliver a professional opinion and appraisal report of the present market value price on an aircraft, the value on an aircraft to be renovated or modified and the value of an aircraft as a prudent safeguard against excessive tax assessments, capital gains and other taxes. We are open for business 7 days a week, 7:00 AM to 9:00 PM Eastern Standard Time. As always, our consultations and advice are free with no obligation. It’s all part of our superior aircraft appraisal services. 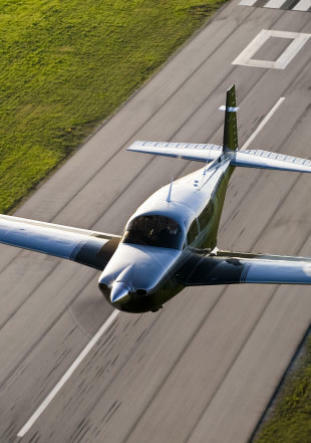 Our Premier and USPAP Certified Aircraft Appraisal Services include Aeronca, Aero Commander, American Champion (ACA), American General, Aviat Husky and Pitts, Beechcraft (Beech), Bellanca, Citabria, Cessna, Cirrus, CubCrafters (Cub Crafters), DAHER SOCATA, Diamond, Ercoupe, Glasair, Great Lakes, Grumman American, Lancair, Luscombe, Maule, Mooney, Piper, Rockwell Commander, Stinson and More. What is Your Airplane Worth? If you are a private individual, accountant, tax assessor, business partner, bank or loan institution, insurance company, law firm, contemplating divorce, corporation, court, creditor or government agency, AERONUVO, The Aircraft Appraisal and Valuation Company is your trusted source for excellence, integrity, objectivity and privacy. We are members of the National Aircraft Appraisers Association (NAAA). cannot be trusted with important matters". An aircraft appraisal is the act or process of developing a credible opinion of value, produced by one who is expected to perform valuation services competently and in a manner that is independent, impartial and objective. Our certified aircraft appraisals and valuations are not just a number that is copied from a book or set of records, but a professional certified opinion of the current retail value of the aircraft. 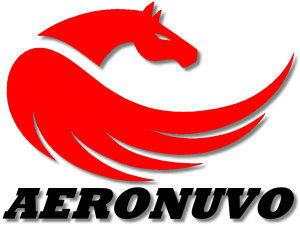 AERONUVO provides to you a professional opinion of: • the present fair market value (FMV) on an aircraft. • the value on an aircraft to be renovated or modified. • the value of an aircraft as a prudent safeguard against excessive tax assessments, capital gains and other taxes. Representing you, we can: • verify damage claims resulting from fire, hail, windstorms, accidents and other natural disasters. • provide the basis for decision-making in the commitment of funds for aircraft acquisition. • provide persuasive, independent evidence of the general condition of an aircraft. • assist a prospective purchaser in obtaining financing or insurance for an aircraft which protects from setting minimum insurance levels too high from outdated or inaccurate information. • assist a financial institution in substantiating the nature and market value of the aircraft as it relates to the proper management of risk and collateral management strategies. • assist a financial institution by supporting the loan portfolio of aircraft for examination by the loan committee and/or bank examiner. • distinguish a seller’s aircraft from others that may be listed for sale. A certified aircraft appraisal written by AERONUVO should reduce the time required to sell an aircraft. • leverage our 35 years of aircraft appraisal and aircraft maintenance expertise to serve the needs of each and every client. • provide the client with the full expertise of a Senior Certified Aircraft Appraiser with USPAP endorsements when divorce, government, legal or regulatory compliance in an appraisal is necessary or required. • deliver at the client’s request Aircraft Bluebook Reports Trust takes years to build, seconds to break and forever to repair. If you are a private individual, accountant, tax assessor, business partner, bank or loan institution, insurance company, law firm, corporation, court, creditor or government agency, AERONUVO, The Aircraft Appraisal and Valuation Company is your trusted source for excellence, integrity and objectivity. We are members of the National Aircraft Appraisers Association (NAAA). An aircraft appraisal is the act or process of developing a credible opinion of value, produced by one who is expected to perform valuation services competently and in a manner that is independent, impartial and objective. Our aircraft appraisals and valuations are not just a number that is copied from a book or set of records, but a professional certified opinion of the retail value of the aircraft. • the present market value on an aircraft. • the value on an aircraft to be renovated or modified. • the value of an aircraft as a prudent safeguard against excessive tax assessments, capital gains and other taxes. Representing you, we can: • verify damage claims resulting from fire, hail, windstorms, accidents and other disasters. • provide the basis for decision-making in the commitment of funds for aircraft acquisition. • provide persuasive, independent evidence of the general condition of an aircraft. • assist a prospective purchaser in obtaining financing or insurance which protects from setting minimum insurance levels too high from outdated or inaccurate information. 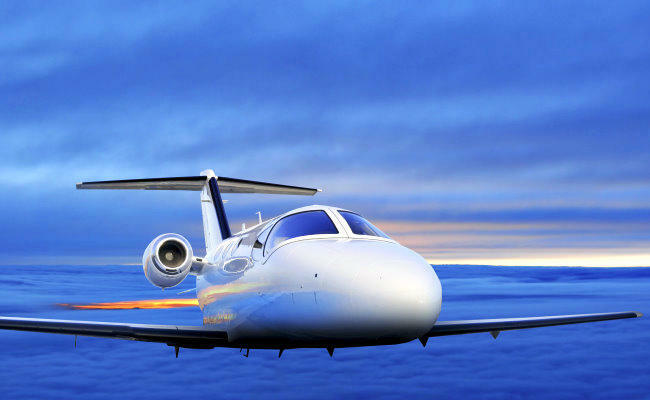 • assist a financial institution in substantiating the nature and market value of the aircraft as it relates to the proper management of risk and collateral management strategies. • assist a financial institution by supporting the loan portfolio for examination by the loan committee and/or bank examiner. • distinguish a seller’s aircraft from others that may be listed for sale. An aircraft appraisal written by AERONUVO should reduce the time required to sell an aircraft. break and forever to repair.